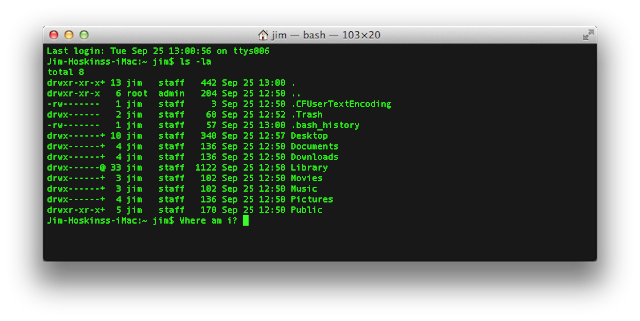 In MacOS, you would have used the plain ol' terminal to run shell commands and do basic operations. Have you ever wondered if you have an alternative that will be better and useful than the default terminal? 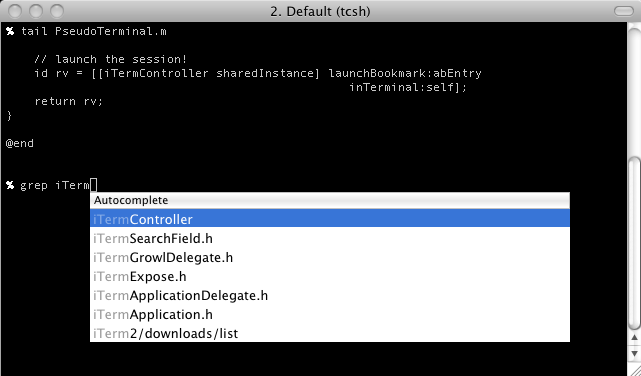 I have used iTerm2 and have found it useful in the following ways. Feel free to use it and leave your comments on what you feel about it. 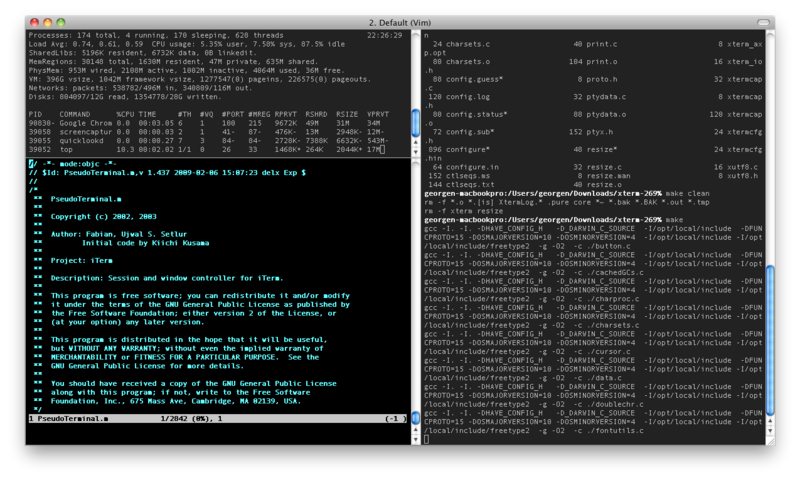 You can split a particular terminal window into multiple panes. You can split it vertically or horizontally as you wish and you can also drag the size of the windows as and when you like it. How is it useful? 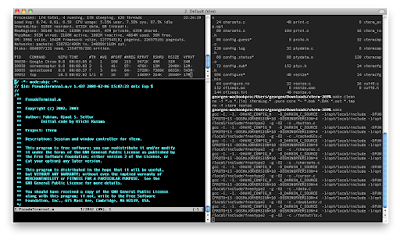 It is useful because you can view multiple log tails in the single terminal window and you can also monitor multiple running apps in a single window. Bonus: You can have multiple tabs as well - which means that you can create multiple split panes in different windows. 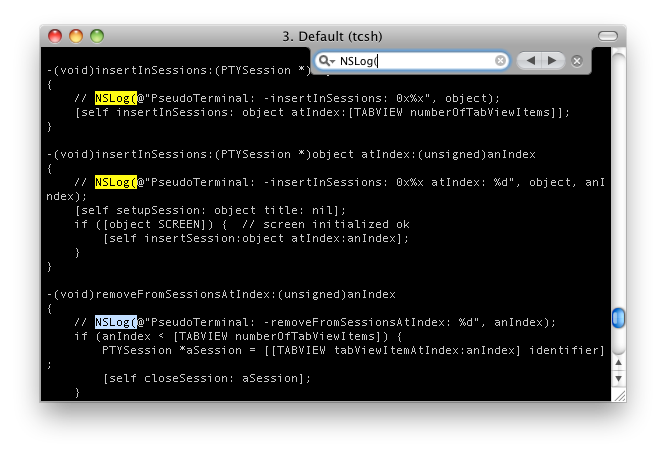 When looking at logs and you want to copy certain error messages, this comes in handy. Just select the text you want using the mouse (by dragging dropping or double clicking), the terminal automatically copies that particular text into the clipboard. Handy right? 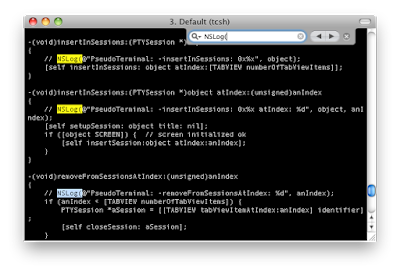 iTerm2 has got search functionalities that are very useful. It does a reverse search by default and allows you to use regular expressions. Also the highlighting of the search matches are very prominent and puts your eyes on it as easily as possible. 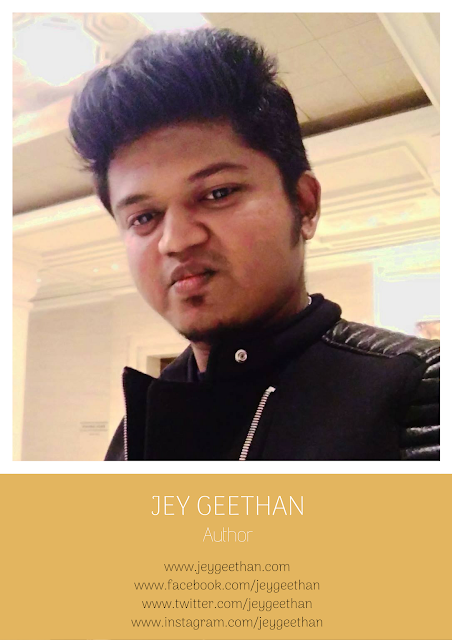 The latest version supports colors upto 24 bit. So you can play around with the colors in your favorite editors. 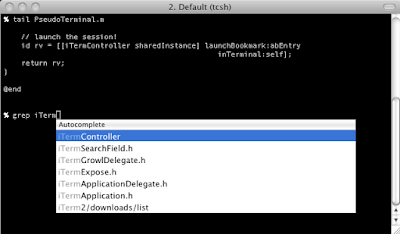 When you press CMD+; after typing a few words, you will get a list of previously entered command from which you can choose. It is very similar to the reverse search (control + r) but in a visual fashion and helps you get the options very easily. Use it and let me know what you feel in your comments. Thanks. a link would be helpful!